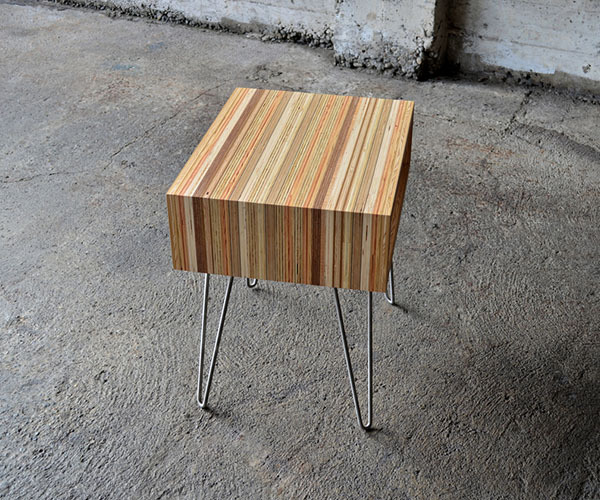 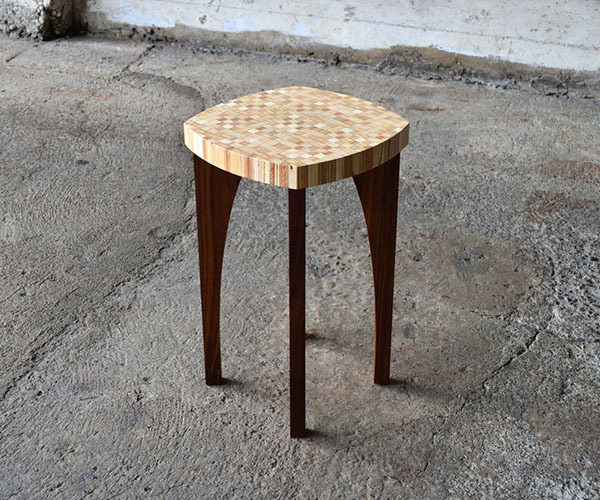 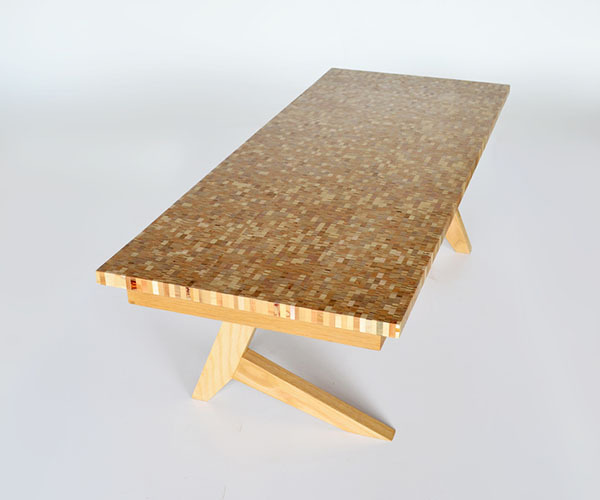 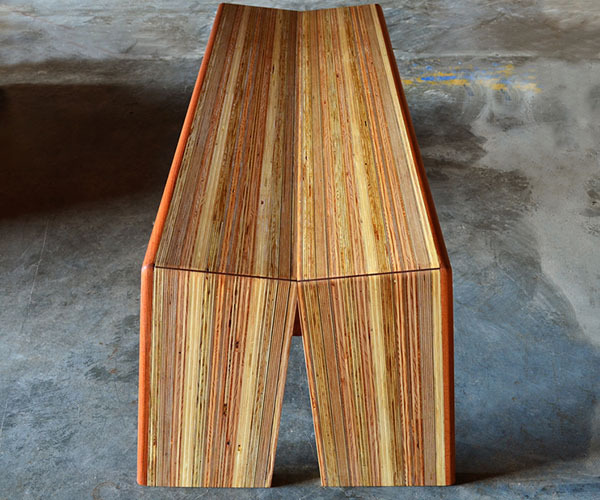 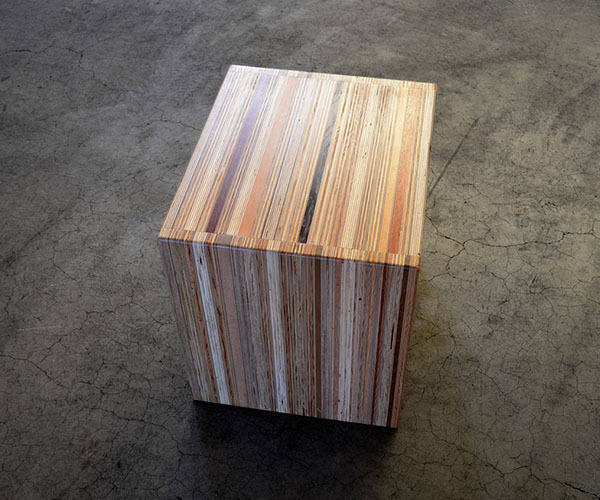 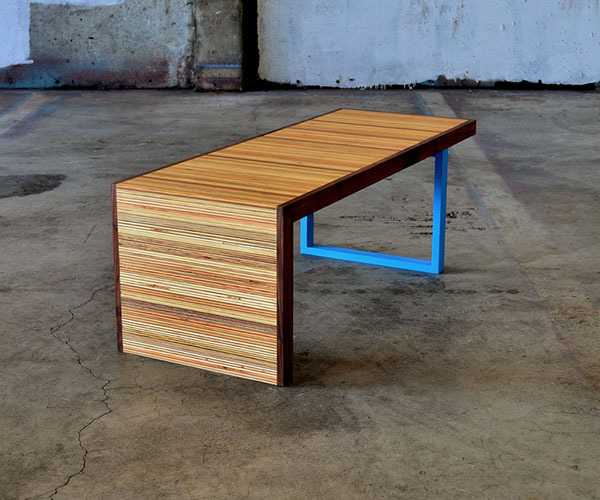 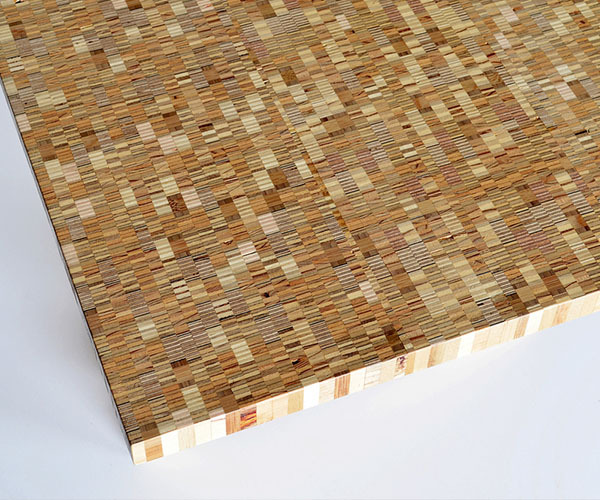 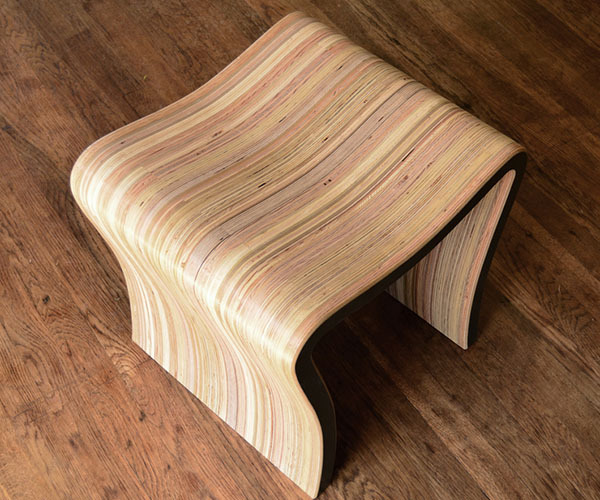 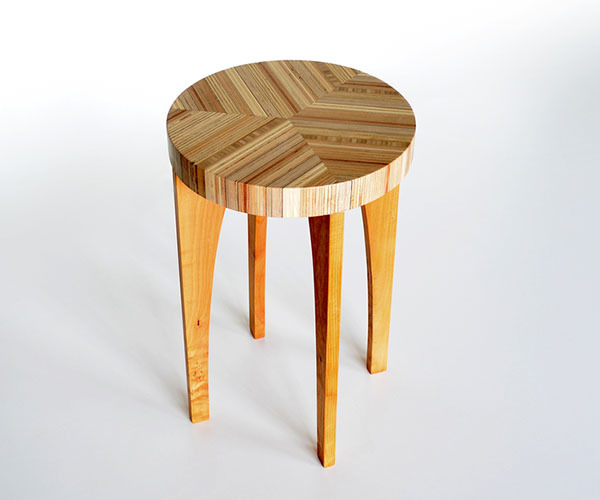 Before starting up a furniture collection Steve Lawler first experimented with reuse wood materials as a sculptor. 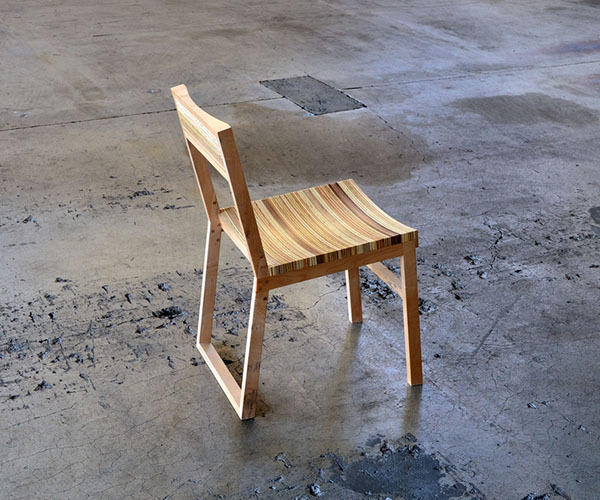 With a growing fascination with how best to reuse the massive amount of discarded plywood Steve put his growing knowledge of woodworking to good use by starting Reply. 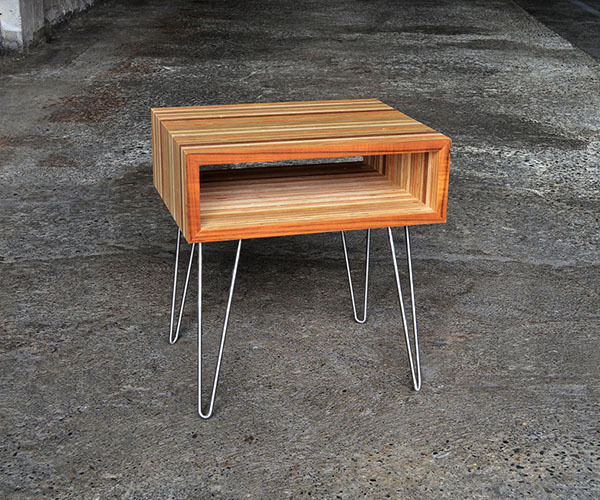 His collection is varied in form and each piece features reused materials in a modern style built in his Tacoma, Washington space.